Team up with your kids to make healthy delicious Diwali sweets at home. Little cute girl is cooking on kitchen. Having fun while making cakes and cookies. Smiling and looking at camera. It can be quite challenging to ensure one is having only sweets that are healthy. For someone who has a sweet tooth, be it a teen or tween, the addictive and harmful effects of white refined sugar are always a concern. With that in mind, we have created a few fun healthy options for Diwali sweets which your child can make on their own under an adult’s supervision. The preparation process will engage your kids’ other senses besides taste, thus bridging the gap between look, smell and feel. So, make it a family culture/tradition to cook during festivals. Asking your kids for inputs while cooking makes them feel they are included in decision-making and the recipes. Encourage them to make a shopping list, take them shopping for it, and tweak recipes to make them create new recipes. Make sure the cooking environment is safe for them, and always ensure that there is an adult around for assistance. Preheat the oven to 107 degrees Celsius. Add all ingredients in a medium-sized bowl and mix well. 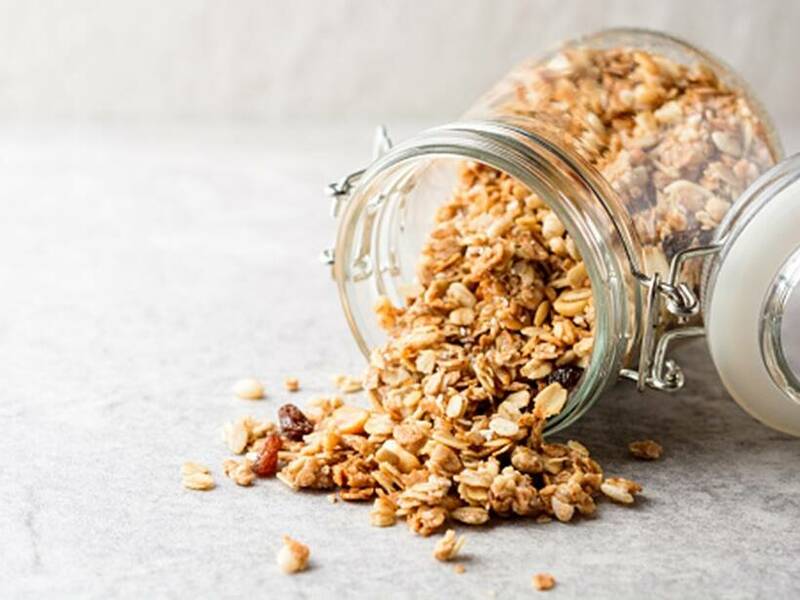 Spread onto a rimmed baking sheet and bake for 8-10 minutes, stirring every 3 minutes and removing the pan as soon as the granola starts to brown lightly. In a pan add moong dal and roast over medium heat until the colour changes to golden brown. Spread the roasted moong dal on a wide plate and allow to cool. 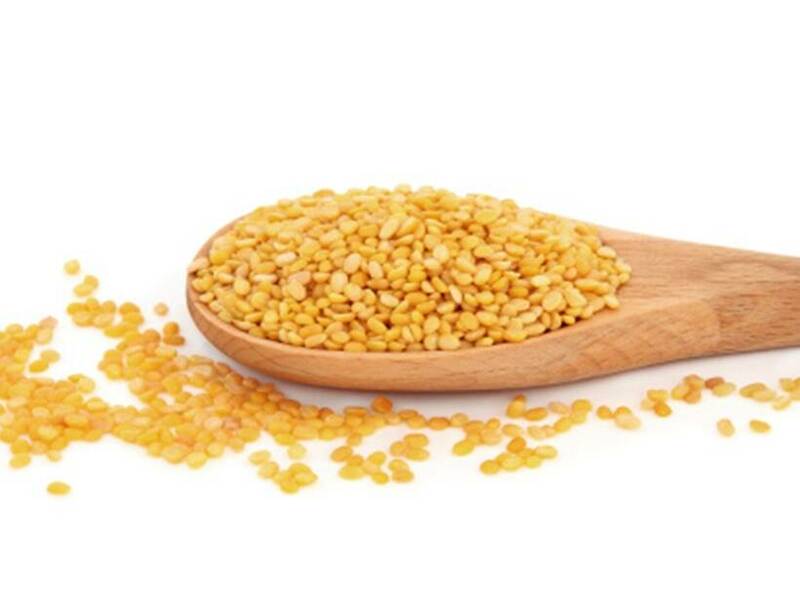 Powder the roasted moong dal to a smooth texture using a blender. In a bowl, add powdered moong dal, coconut sugar, crushed cardamom powder and mix well. Heat the ghee slightly in a microwave oven or in a small pan, but do make sure it’s not hot. Now add to the powdered moong dal mixture and mix well. Shape them into small balls and serve. It can be stored for 2 weeks in an airtight container. 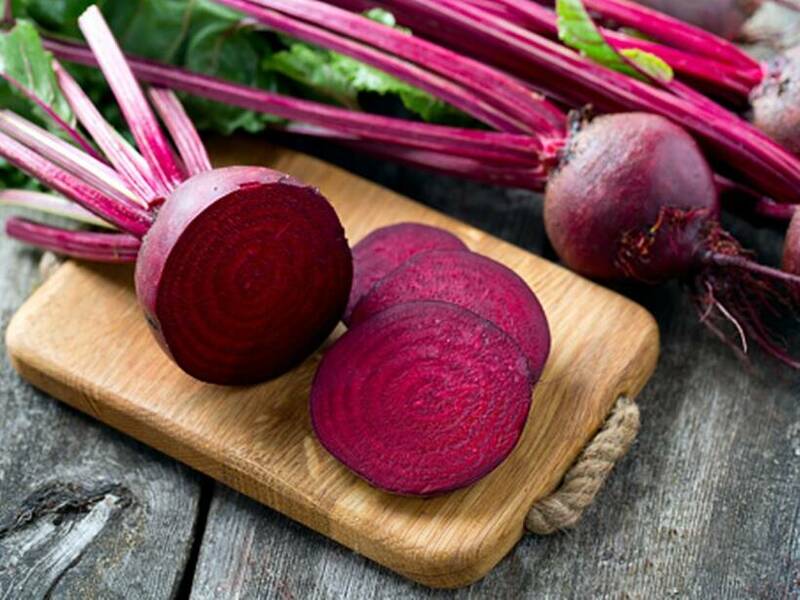 Rinse, peel and grate the beetroot using a vegetable grater. In a saucepan, heat ghee, add cashew nuts and roast until the colour changes to golden brown and remove. We shall use this as garnish. Now add the grated beetroot and cook until the beetroot becomes soft. Add milk and cook until all the milk evaporates and the mixture now has a thick halwa like consistency. Add brown sugar, crushed cardamom and mix well. Cook again until the beetroot mixture becomes thick. Garnish with roasted cashew nuts and serve. Wonder Woman’s very existence makes a pretty strong statement in itself.